The Building Industry and Land Development Association (BILD) just released new home sales statistics for the month of February 2011, and for the first time EVER, the number of new condominium suites sold for that month exceeded 2,000! 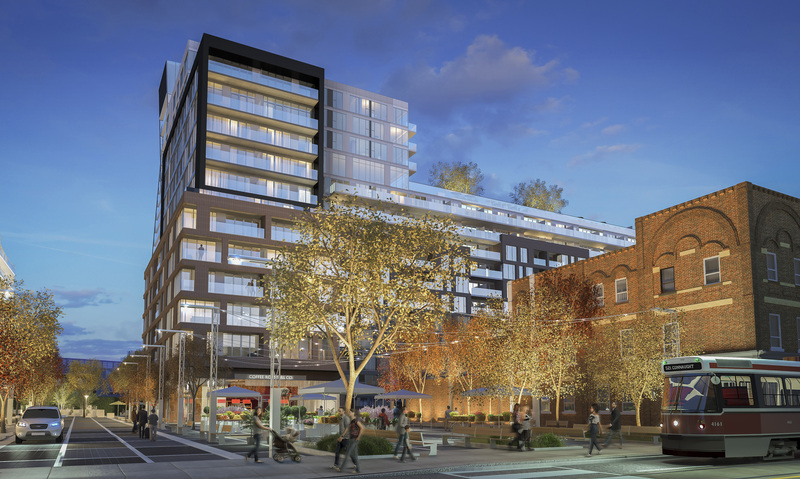 BILD’s source for these statistics, RealNet Canada Inc., reported that the 2,200 sales number is 36 per cent better than in February 2010, and 26 per cent higher than the previous record set in February 2002, when 1,774 new condos were sold. To put it in a different light, in February of this year, more than six out of every 10 new home sales in the GTA were condominium suites! 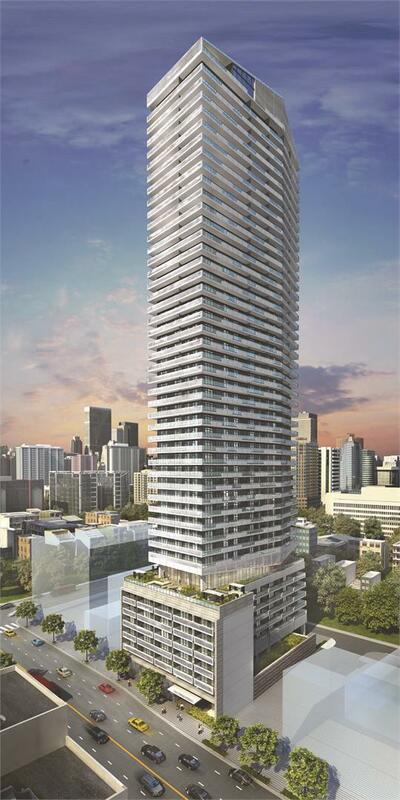 This phenomenal news is more proof that the carefree lifestyle condominiums offer appeals to a broad range of buyers. People feel confident in Ontario’s positive economic climate. Interest rates are still low, and relatively speaking, condominium suites are a lot less expensive than low-rise homes. This is a huge draw for first-time buyers, in particular. And as I have said many times, the selection of condos in desirable locations across the GTA is incredible, with beautiful designs, wonderful amenities and excellent features and finishes. I have traveled the world, and when it comes to condominiums, we truly have the BEST choices right here in our own backyard. All I have to say is, GO CONDO!